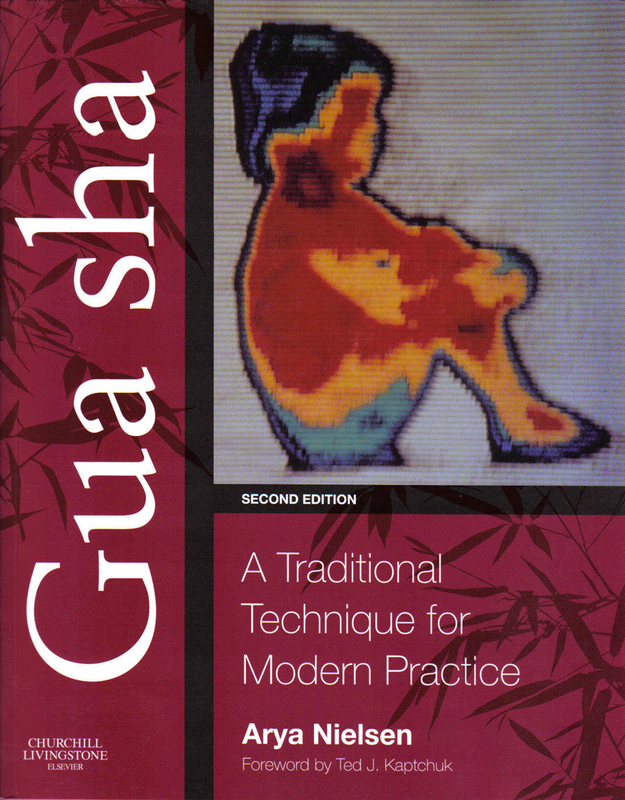 Gua sha, a Traditional Technique for Modern Practice is the definitive text on Gua sha revised to include a literature review of evidence from the Chinese language as well as English language database giving an overview of the current uses of Gua sha in clinical practice in Asia and the West. The biomechanism of Gua sha’s persisting anti inflammatory and immune effect is detailed as well as the mechanism of unidirectional press stroking on fascia and connective tissue and their relationship with ancient channels of Chinese medicine. Gua sha has been used for centuries in Asia, in Asian immigrant communities and by acupuncturists and practitioners of traditional East Asian medicine worldwide. With the expansion of traditional East Asian medicine, Gua sha has been used over broad geographic areas and by millions of people. Gua sha is valuable in the treatment of pain and for functional problems with impaired movement, the prevention and treatment of acute infectious illness, upper respiratory and digestive problems, and many acute or chronic disorders. 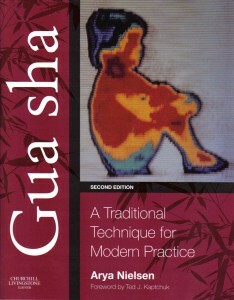 This book brings the technique alive for practitioners, with clear discussion of ‘how to Gua sha’ – including correct technique, appropriate application, individualization of treatment – and when to use it, with superb colour photographs and line drawings that demonstrate the technique as well as over 50 case examples. The book also demonstrates immediate and significant Tongue changes as a direct result of Gua sha that will make every practitioner want to examine the Tongue with fresh perspective.